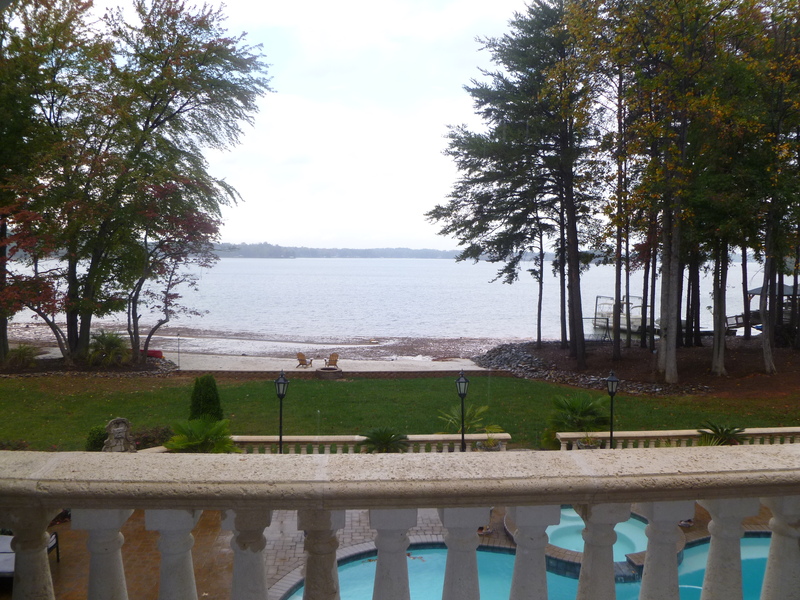 Stately, waterfront home with classic southern style! Over 2000 sq ft of deep, covered porches to enjoy the summer breezes & beautiful evenings. Home comes with it's own private boat ramp. The palladium window in the great room is a stunning feature to this home. Enjoy the inside while watching all the lakeside activities. 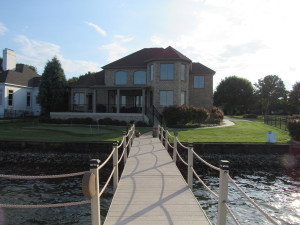 Owner's suite is very spacious and has access to covered porch overlooking the lake. Many classic and timeless architectural details and sense of history throughout home.